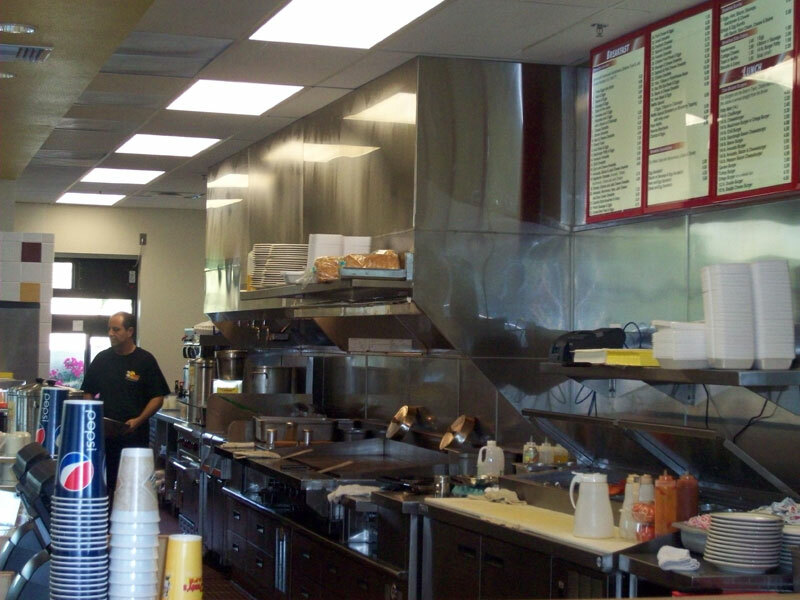 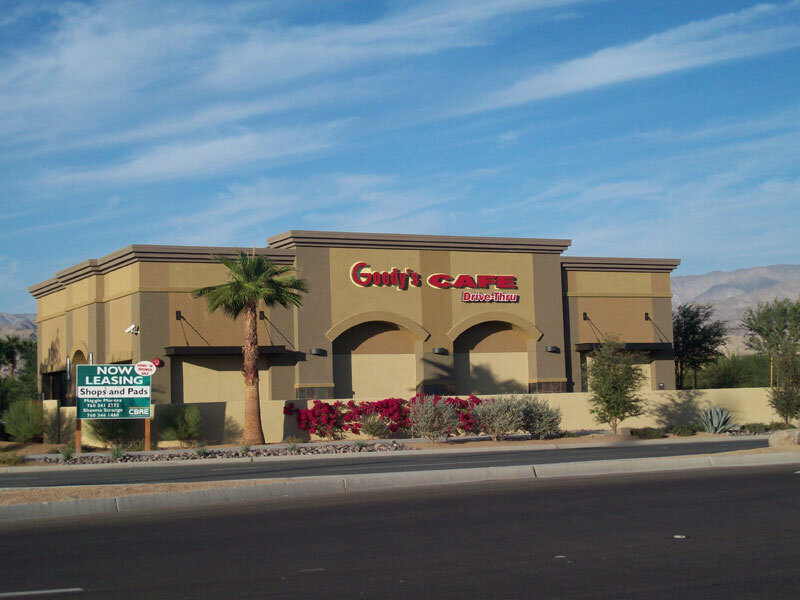 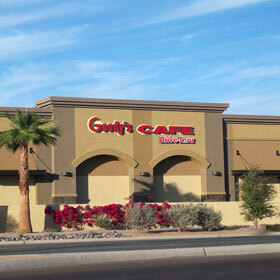 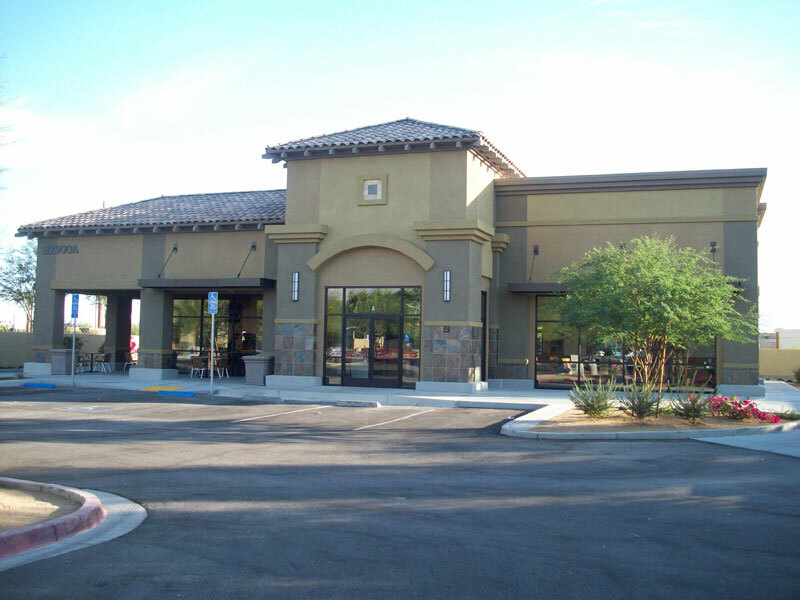 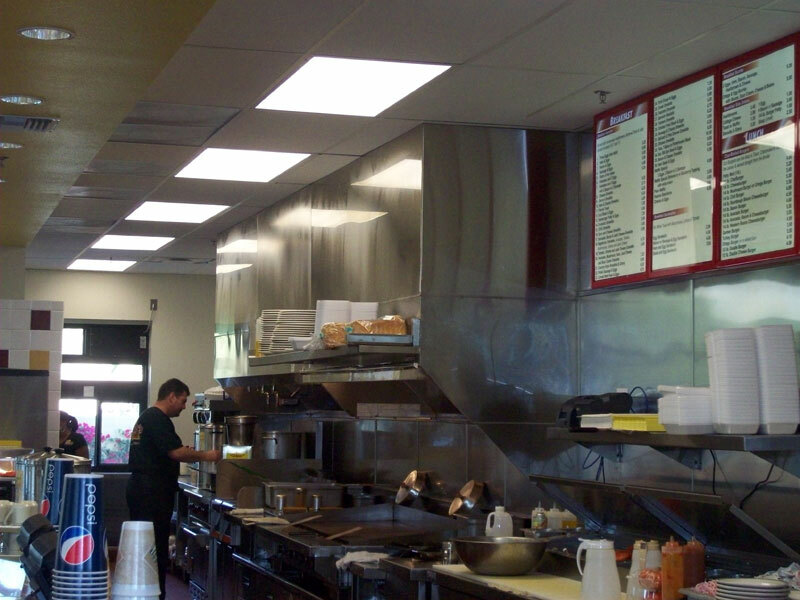 Another Goody´s Café located in Indio off 42nd Avenue & Jackson has been completed. 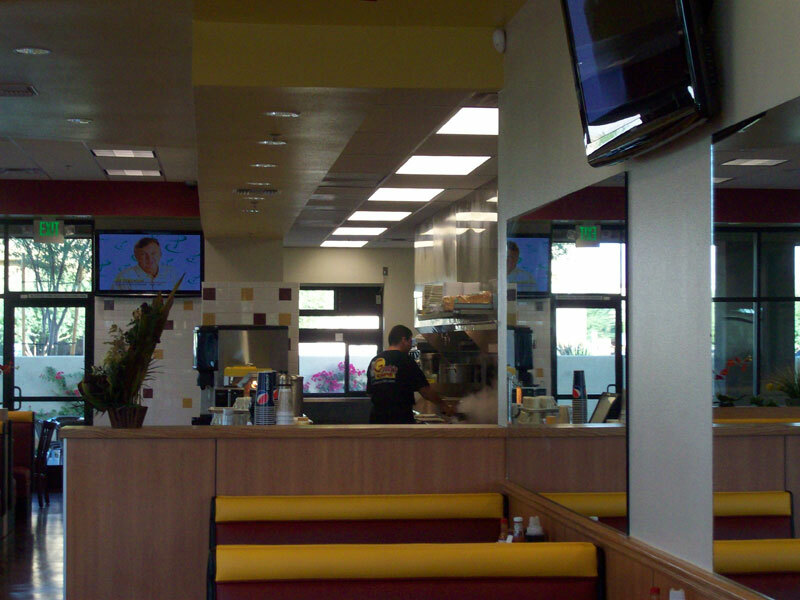 The format of this T.I. 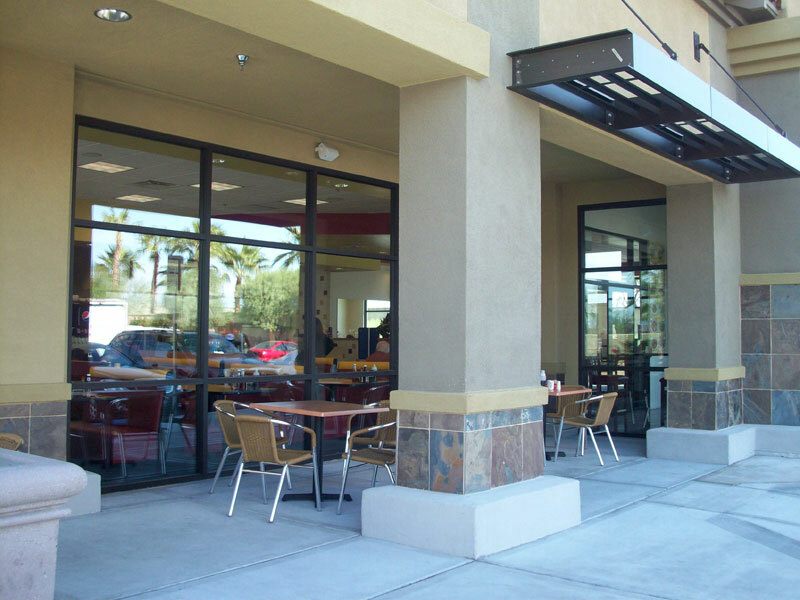 was a duplicate from the location in Palm Desert on Cook Street. 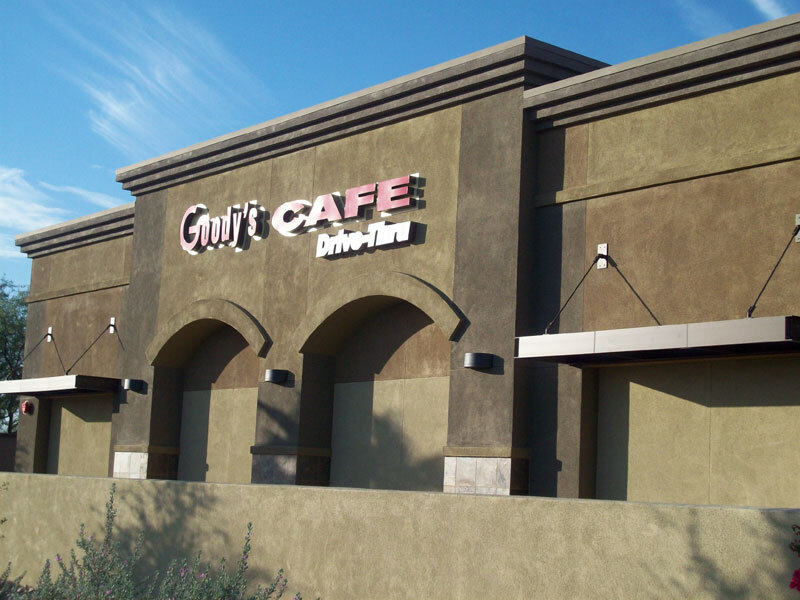 Goody´s Café in Indio is located right in the heart of residential and retail buildings which has brought to them many customers. 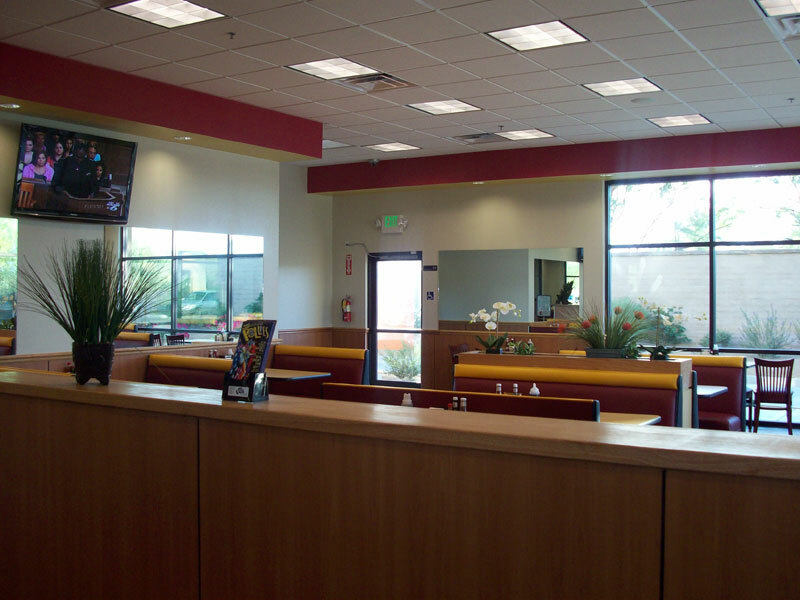 With their good service and good food, Goody´s is a great home flavor place to eat in a friendly atmosphere.